Story: Sandra Bullock and Melissa McCarthy star in the buddy cop comedy directed by Paul Feig (Bridesmaids). 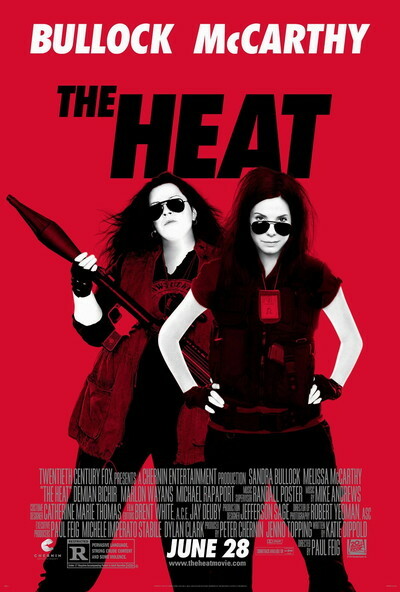 The story pairs an uptight, star FBI agent (Sandra Bullock) with a tough Boston cop (Melissa McCarthy). They must team up to take down a drug lord but first have to overcome their mutual distrust and learn to work together.